On August 4, 1892, Andrew and Abby Borden were murdered in their home in Fall River, Massachusetts in a most gruesome way…..someone took a hatchet to their skulls. And the prime suspect, their daughter Lizzie Borden. The story quickly became the ‘story of the century’. There was no concrete evidence, but rather a lot of circumstantial evidence against Lizzie…..but enough that she was arrested for the crimes. The trial that took place was front page news and was labeled ‘sensational’ by the press. But what was even more sensational was that Lizzie was found not guilty. This book follows the murder, trial, and aftermath of one of histories most shocking and grizzly crimes that remains unsolved. Sarah Miller examines many aspects of the case and utilizes newspaper articles and trial transcriptions to present the ‘facts’ and basically let’s the reader draw their own conclusions about the case. This is one of the few books that I initially passed on for review and then after thinking about it more, decided to read it. 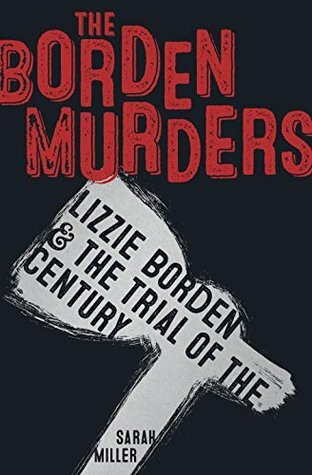 I don’t really know anything about Lizzie Borden and the ‘trial of the century’ so when I agreed to read this book I basically had no idea what I was getting in to. One of the things that I liked best about this novel was that it was unassuming. Miller presented the facts as the public would have gotten them in 1892, all from the headlines and the courtroom. I also loved that this book was written for high school aged readers. There were little ‘outlets’ of information or terms for ‘students’ throughout the reading. For example, she noted what a ‘slop bucket’ was and what it was used for. She would also have a box about different newspaper articles and how they might have told their stories with a bias etc. I thought these little sections were critical to presenting a ‘neutral’ case in this book. It is easy to see why this story was ‘sensational’ at the time……even by today’s standards it would be considered a ‘sensational’ crime. Wealthy daughter hacks her parents to death on a sunny morning and no evidence to confirm or deny her involvement. It was truly a fascinating story….all the evidence was circumstantial and I was surprised that based on that, she actually went to trial! But at the same time, her actions made her look guilty and by her own admission, her timeline placed her at the scene of the crime…..but yet there was no blood to be found, or murder weapon for that matter. A mysterious crime indeed! This book was very well written, I loved that Miller was upfront and honest about the facts of the case. While she did her best to remain neutral throughout the narrative, I felt that Miller thought Lizzie Borden innocent. Miller did a great job presenting facts, details about the crime, and helping the reader examine the case but there was something that this narrative lacked and I can’t quite put my finger on it. Maybe a little sparkle….I don’t know, but for me it didn’t shine as well as it could have. That said, I did enjoy reading this and felt like I learned a lot. There is a large part of me that felt like Lizzie got railroaded by the police based on hearsay and rumors etc but there is another part of me that was like how could she have been so close to the house and not known what was going on? And why burn the dress? You have got to know how suspicious that would look!? Over all this was an interesting and engaging read. I liked the way that Miller presented the case and allowed the reader to form their own conclusions. The extra information about certain things historically or in the paper that Miller provided were helpful to the reader as well. 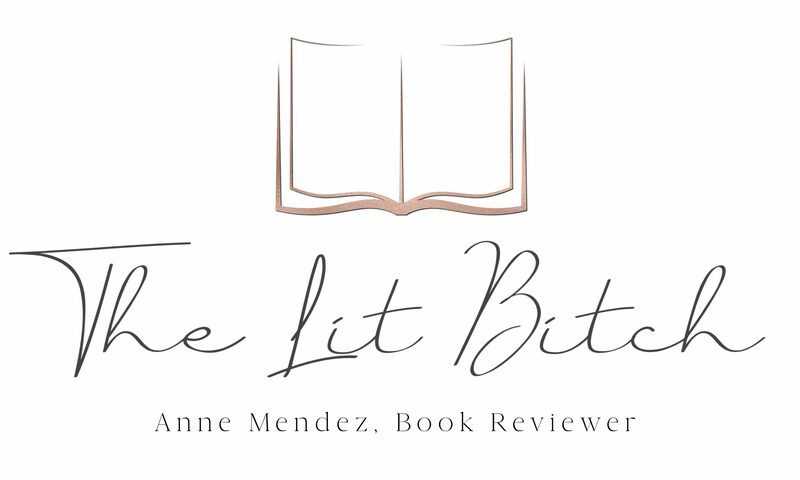 While this book is geared toward middle grade readers I think that readers of any age would enjoy it! It wasn’t overly gruesome in it’s details and recounting of the crime but it was informative and left the reader feeling satisfied.